We at TSB are very honored to have been part of the team that brought the 7 CLINICS WITH BUCK BRANNAMAN DVD SET to life. 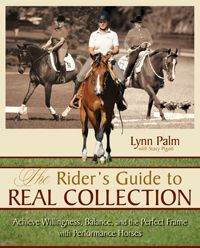 Together with Director Cindy Meehl and Cedar Creek Productions, we immersed ourselves in this remarkable horseman’s world of working with horses and the people who want to be with them. Along the way, you can’t help but notice what a fine orator Brannaman is, and when you randomly pull snippets from his lessons, you find that every thought, even shared in a different venue, in a different state, at a different time, with different students, flows seamlessly into his overarching message. Here, then, find 20 of Buck Brannaman’s best quotes. When you’ve read them all, don’t be surprised if you feel like you learned a little something. Even after hearing them and reading them again and again, we still do. 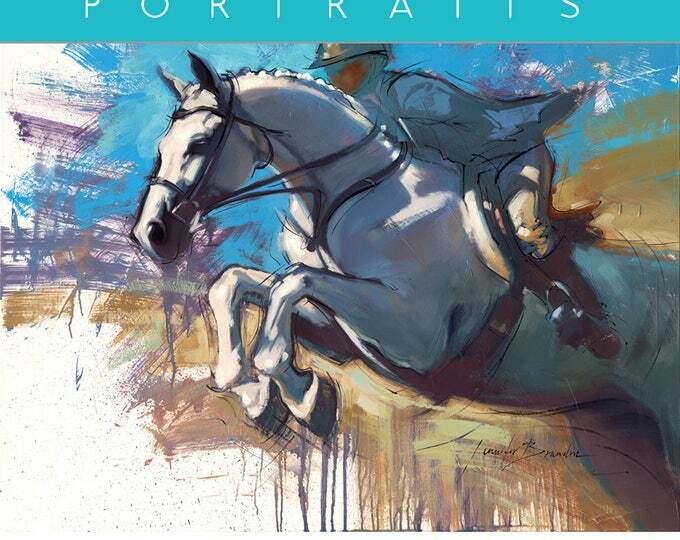 7 CLINICS WITH BUCK BRANNAMAN is available from the TSB online bookstore, where shipping in the US is FREE. Watch Buck Brannaman on RFD-TV for the first time ever! 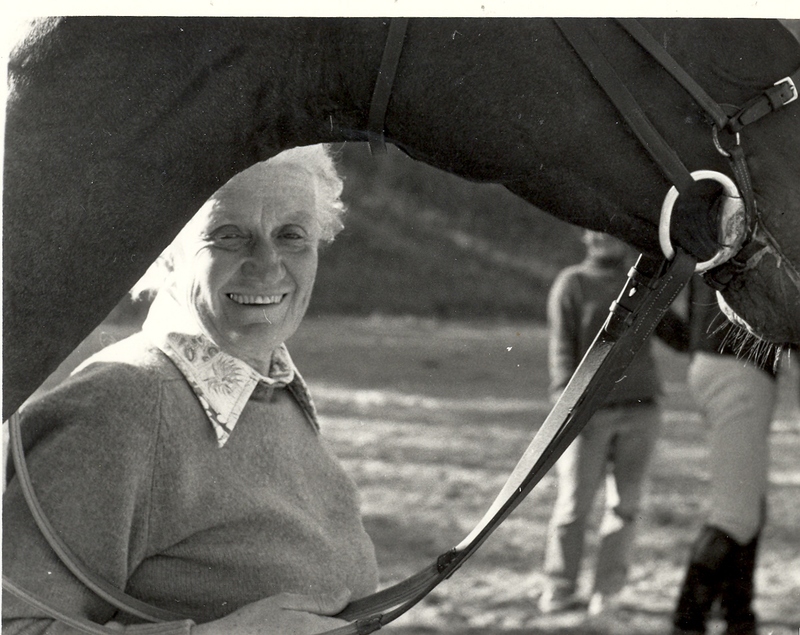 TSB is excited to catch the new three-part series about Buck Brannaman on Equestrian Nation, the popular news-magazine-style show, featuring stories about everything horse-related, from different breeds, horsemen, and riding disciplines, to veterinary information, and training and management tips. Equestrian Nation’s exclusive interview will be Buck’s first ever appearance on RFD-TV–the nation’s first 24-hour television network dedicated to serving the needs and interests of rural America with programming focused on agriculture, equine-related topics, and the rural lifestyle, along with traditional country music and entertainment. 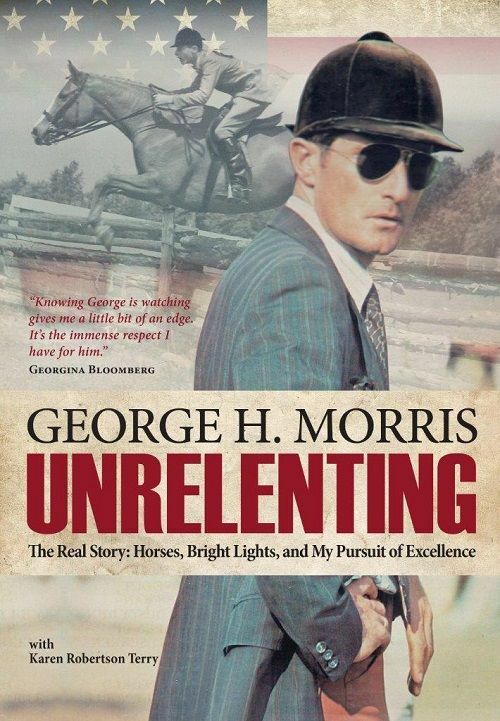 Part One of Equestrian Nation’s Buck Brannaman series premiers Wednesday, April 2, 2014 at 7:30 p.m. PDT, with Parts Two and Three airing at the same time April 9 and April 16. Viewers can also watch repeats of each episode following the premiere: Check the RFD-TV schedule for when Equestrian Nation is on in your time zone. 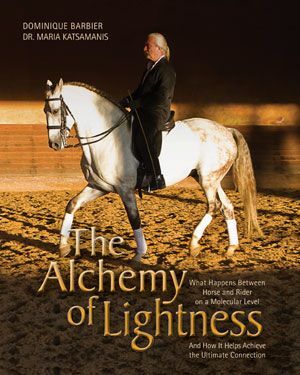 You can learn the best of Buck’s horse wisdom shared at seven different clinic locations in the acclaimed 7 CLINICS WITH BUCK BRANNAMAN DVD series, available from the TSB online bookstore, where shipping in the US is FREE. 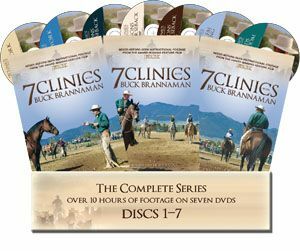 CLICK HERE for more information about the 7 CLINICS WITH BUCK BRANNAMAN DVD series. CLICK HERE to order the DVDs now. CLICK THE IMAGE to find out more about Buck Brannaman DVDs. 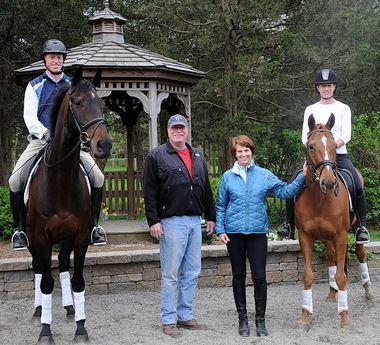 Don’t miss “Follow Your Heart, Wherever It Leads,” the feature story in the April issue of the popular Wellington-based equestrian magazine Sidelines. 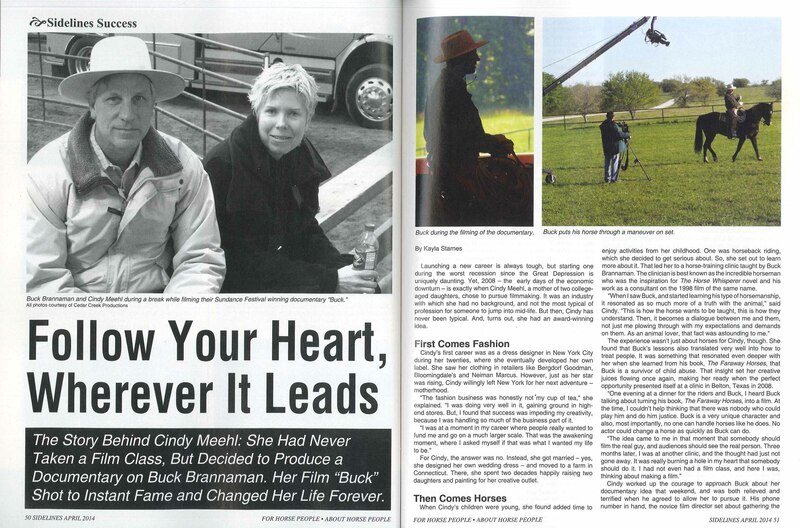 Writer Kayla Starnes details the story behind how BUCK the award-winning documentary came to be made, and how 7 CLINICS WITH BUCK BRANNAMAN, the seven-disc instructional series, was the follow-up director Cindy Meehl knew had to be made. Pick up a copy of the April issue! Cindy also shares a little about her current projects, including the forthcoming documentaries Unbranded (about four young men riding mustangs from Mexico to Canada) and Dogs on the Inside (about stray dogs that are retrained for adoption by inmates). 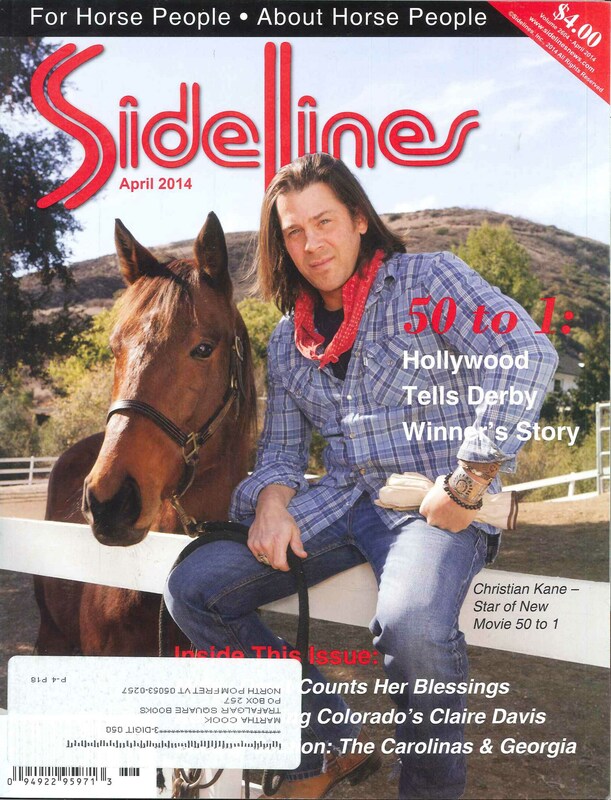 Pick up your copy of Sidelines (you can order the issue online by CLICKING HERE) for the scoop. 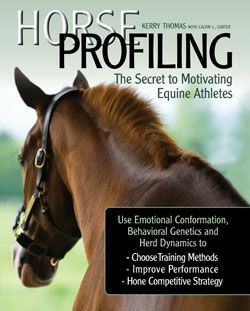 7 CLINICS WITH BUCK BRANNAMAN and BUCK the documentary are available from the TSB online bookstore, where shipping in the US is always FREE. 7 CLINICS WITH BUCK BRANNAMAN is the winner of two Telly Awards! 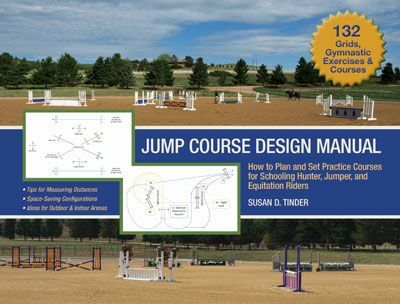 Click the image above to find out more about these excellent instructional DVDs. And did you know? Kayla Starnes, writer of the Sidelines feature about Cindy Meehl and her film projects, is the author of TEAM ROPING 101,which is on sale now! The small town of Winchester, Ontario, Canada, hosted a special screening of Discs 1 & 2 from the 7 CLINICS WITH BUCK BRANNAMAN DVD series. One Sunday in early December, just before the holidays took over but when the cold and dark had long since driven people out of the barns, off the trails, and into their homes, horsewoman Claire Griffiths brought her small, rural community together in the Old Town Hall Theatre on Main Street in Winchester, Ontario. Her goal? 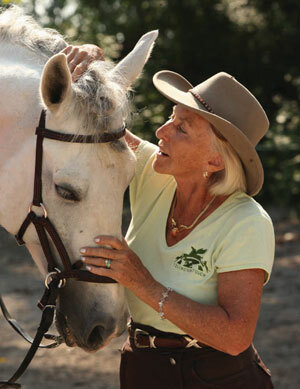 To offer a horse-friendly educational opportunity to keep people connected and growing as equestrians during the season when few had the means to or venue in which to ride. “Most of us don’t have indoor facilities that allow us to ride all year, so the saddles are put away once the freeze hits and we hibernate until things start to thaw out,” admits Claire. 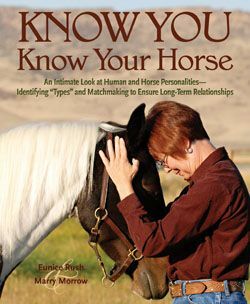 “As a result, we typically don’t see our horsey neighbors for many months. My hope was to bring our horse community together to learn, socialize, and entertain during an otherwise long and horseless season. 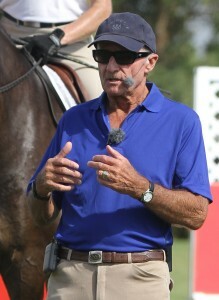 7 CLINICS WITH BUCK BRANNAMAN was a perfect way to start. 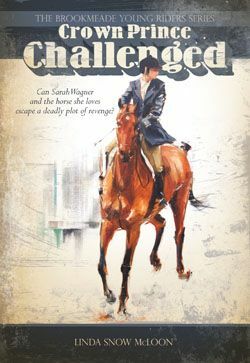 If you, like Claire, live in a cold, riding-prohibitive region (or anywhere where there are education-hungry horse people, really!) and would like to host your own not-for-profit, public screening of an approved portion of 7 CLINICS WITH BUCK BRANNAMAN in a theater or other public venue, contact Trafalgar Square Books and Cedar Creek Productions with your proposal (rdidier@trafalgarbooks.com). Templeton Thompson has captured a bit of the holiday magic in her sweet music video. When I was a little girl with horses of my own at home, I’d wake up early on Christmas morning and heat hot water, chop carrots, and mix in bran, grain, and molasses for a warm and sweet holiday mash I knew my pals down in the cold barn would love. The smell was intoxicating. I’d load my pockets with apples and pieces of candy cane and carry the buckets across the frozen field to where my “herd” waited. Their nickers were audible long before I reached the door…they could hear my boots crunching through the snow. 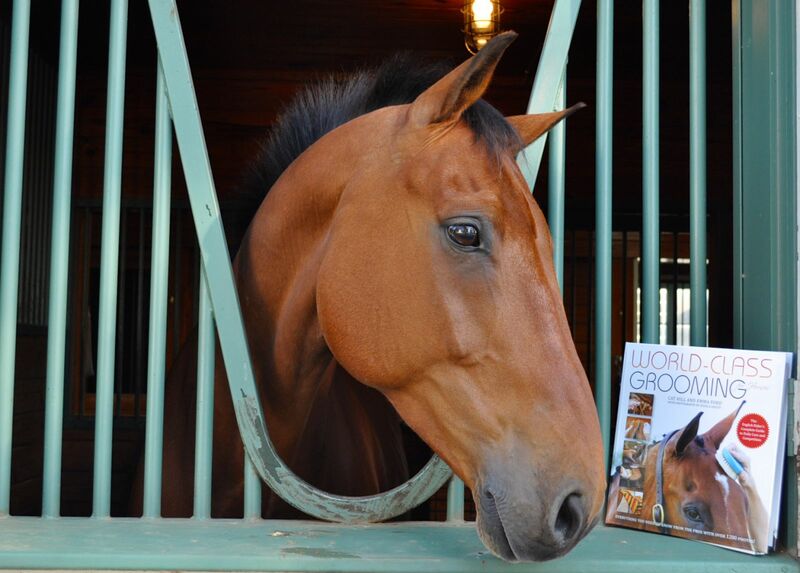 Templeton’s Quarter Horses Jane and Beau sure are lucky! I miss those moments, some of the best holiday memories I have…and they always happened before presents, before cinnamon rolls and pastries and cookies and turkey-emblazoned feasts. It’s good to have a herd of your own, a little snow, and warm bran mash on cold dark mornings. Templeton Thompson has captured this magic in her delightful “Happy Yee-Halidays” music video. Take a few minutes to check it out! Templeton’s SONGS FROM 7 CLINICS CD is part of the TSB ULTIMATE BUCK GIFT PAK, which also includes BUCK the award-winning documentary, the complete 7 CLINICS WITH BUCK BRANNAMAN DVD series, and a BUCK tote bag! Order yours by Tuesday, December 17, 2013, and you’ll get FREE SHIPPING in the US in time for Christmas! Each year around this time, we ask some of our authors to share what they are thankful for, and it is always a fine reminder to open our hearts and minds to all that surrounds us, and greet each day—and the people and animals in it—with a smile. “I have so much to be thankful for it is hard to narrow it down, especially in the wake of the tornadoes that recently ripped through my home state. The town just 12 miles south had major damage and many homes are just gone—I am thankful that my family is okay and that in all the nearby devastation, not one life was lost. 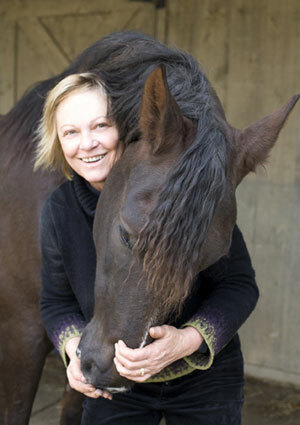 “I am eternally grateful to Caroline Robbins and Martha Cook from Trafalgar Square Books for 20 years of creating my books to share with horse and companion animal lovers. 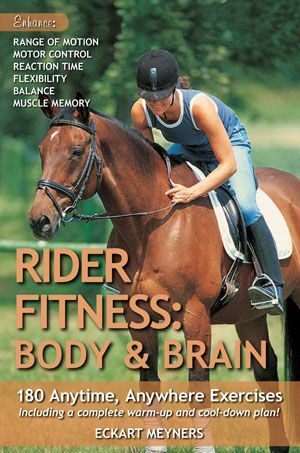 And for the gift of having TSB senior editor, Rebecca Didier, as my co-author on my 20th and one of my most prized books yet, DRESSAGE WITH MIND, BODY & SOUL. My thanks to Trafalgar for all the years of support and encouragement of my work. 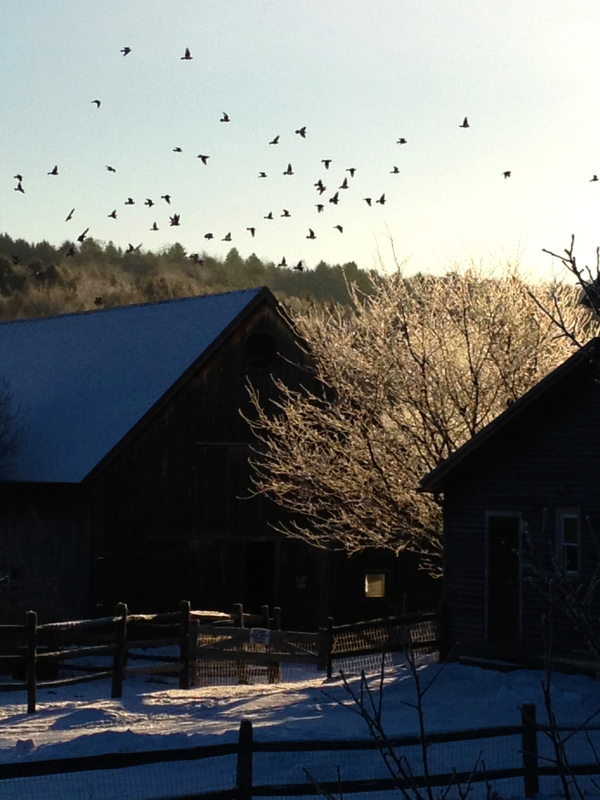 We are thankful to live and work in a beautiful place— Trafalgar Square Farm. who are thankful for their hay. “May it be read by all,” she prays. who still light up my days. We wish all safe travel and a very happy Thanksgiving. 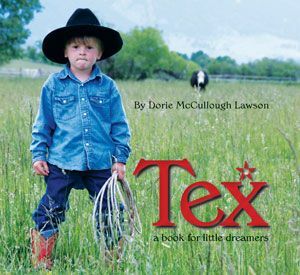 Television and radio personality Rick Lamb discusses the teachings of Tom Dorrance and what they mean to him in his book HUMAN TO HORSEMAN. 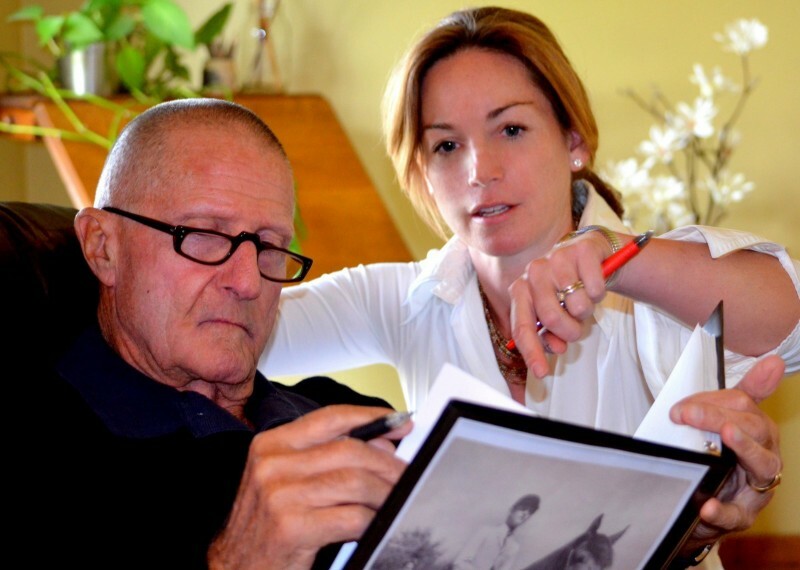 The world lost Tom Dorrance in 2003, but renowned horseman Buck Brannaman has helped keep the lessons Tom shared alive, teaching an approach to training and riding horses that he learned from spending years following and learning from Tom, and Ray Hunt, as well. We now benefit from the wisdom Buck shares on the road, and as you’ll see below, much of Buck’s philosophy mirrors Tom’s own message. 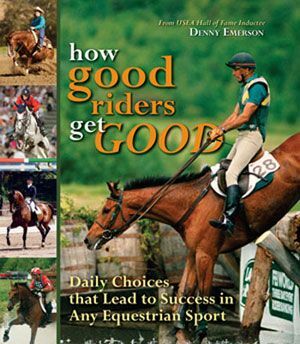 Here are Nine Nuggets of Horse Wisdom attributed to Tom Dorrance that, thanks in part to Buck Brannaman and other horsemen who learned from Tom and continue to share his teachings, are now an important part of every rider and trainer’s evolution—whatever their discipline, whatever their sport, whatever their age or geographic location. After all, wherever he is and whatever it is he may be doing while there, a horse is still a horse. 1 Observe, remember, and compare. 2 Make the wrong things difficult and the right things easy. Let your idea become the horse’s idea. 3 Be as gentle as possible and as firm as necessary. “It is in this, perhaps the most defining of Tom’s ideas, that the con­cept of justice is seen,” says Rick. “An analogy that comes to mind is what it takes to boil water. At sea level, water boils at 212 degrees Fahren­heit. That is the minimum amount of heat that it takes to get the job done. Water will also boil at 213 or 214 or 215, but that is more heat than necessary. Water will not boil at 211 or 210. That doesn’t get the job done. 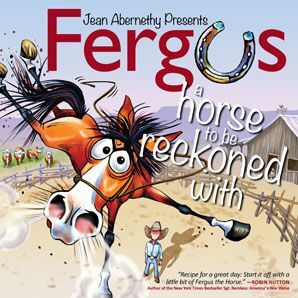 Justice where a horse is concerned is the commit­ment to using the least amount of heat (pressure) necessary to get the job done. 4 The slower you do it the quicker you’ll find it. 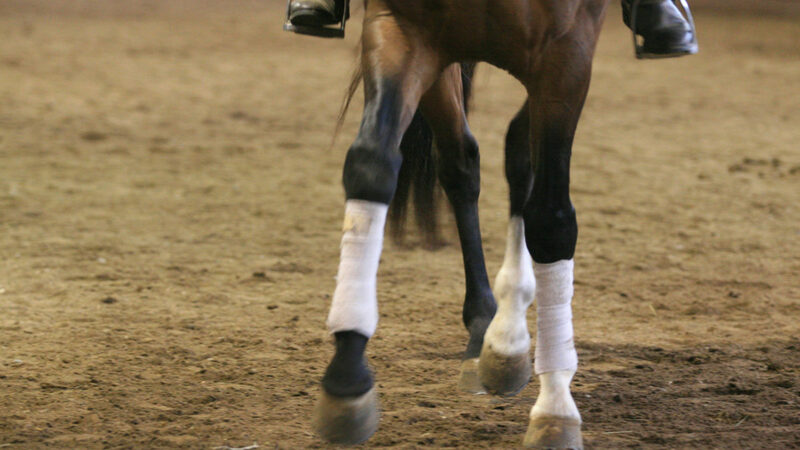 5 Feel what the horse is feeling and operate from where the horse is. 6 Do less to get more. 7 Take the time it takes. 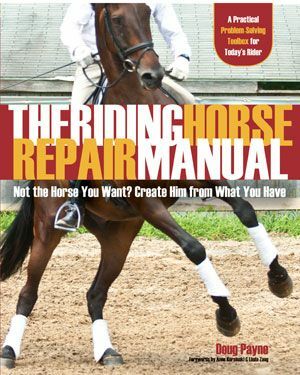 8 The horse has a need for self-preservation in mind, body, and spirit. 9 The horse is never wrong. 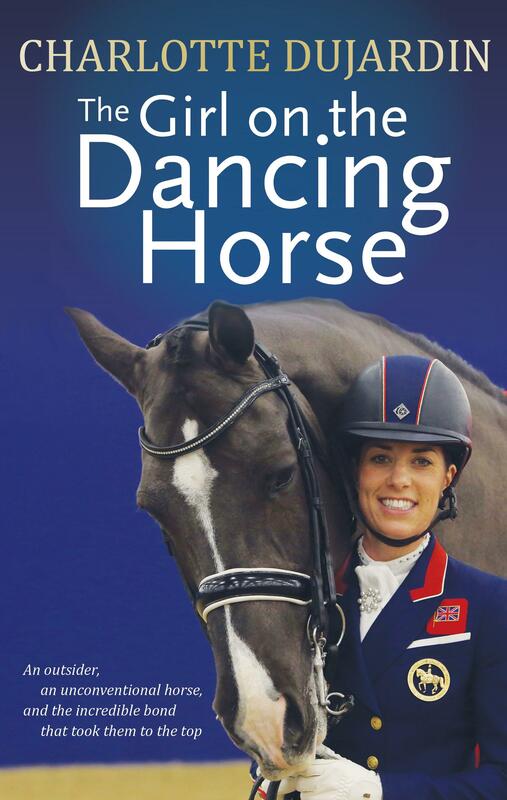 HUMAN TO HORSEMAN is available from the TSB online bookstore where it is ON SALE NOW! 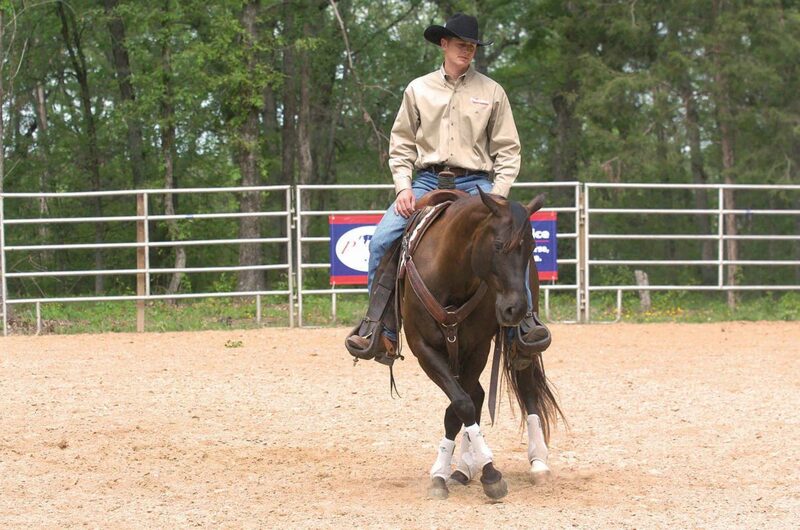 BUCK the award-winning documentary and 7 CLINICS WITH BUCK BRANNAMAN are also available.